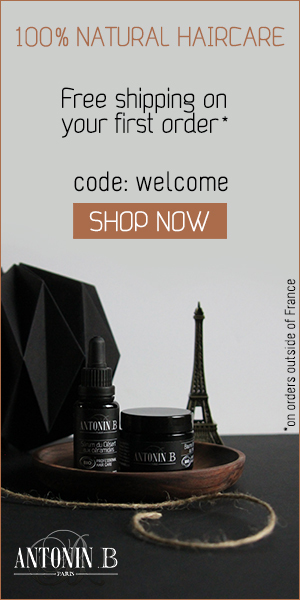 Good For Nature is a blog mainly publishing reviews about natural and organic cosmetics as well as other sustainable products. But not only is this blog designed to share non-toxic and pure beauty products but also to inform people about ingredients and what impact their shopping decisions can have. The reviews and articles in this blog can help others fall in love with green beauty and promote a transition from conventional to natural cosmetics. Furthermore it provides people who are already natural cosmetic experts with product recommendations and detailed information. Good For Nature first published an article in September 2015 and increased its range from 564 visitors and 1315 views in said year to 1422 visitors and 2685 views in 2016 already. That makes a total of 1986 visitors and 4003 views. For the statistics on 2017 and following years please send me a request via e-mail. My blog has its main audience in Germany, followed by the United States, but is even more widely read due to the use of the English language.